Make your Mark in the entries of Frizztext’s MMM – Challenge. 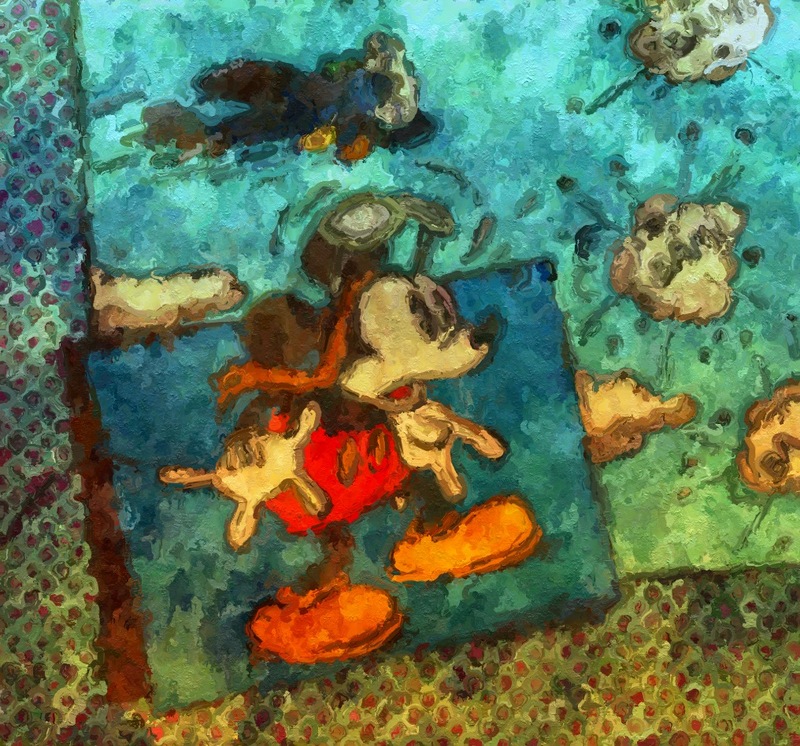 Those old Mickeys were the best – especially the ones where he didn’t talk! My Mickey Mouse – thank you for the flashback to happy childhood days! You’re very welcome! Contemporary Mickey leaves something to be desired….